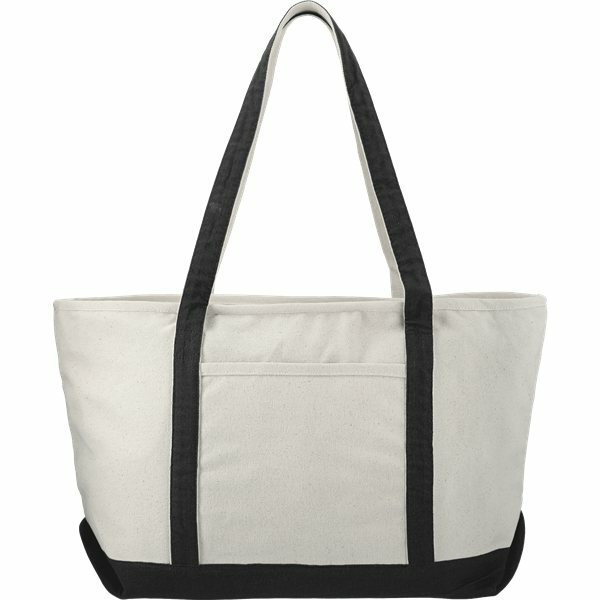 Overall Reviews: WRITE A REVIEW (21)5.005Premium Heavy Cotton Canvas Boat Tote Bag - 23.5" x 13"
This is a great quality bag! I would highly recommend it for any looking for a beach tote. The canvas is thick and having a zipper on the inside is very nice to have. I absolutely LOVE AnyPromo Products! They are economical and the products are high quality! Our clients like it! they are a great price and great product. We operate a free clinic the patients enjoy the first aid kit. Price and quality was good.